Oh, THAT 275 Million Dollar Lawsuit.. The suit alleges that CNN defamed Sandmann in at least four television broadcasts, nine online articles, and four tweets. 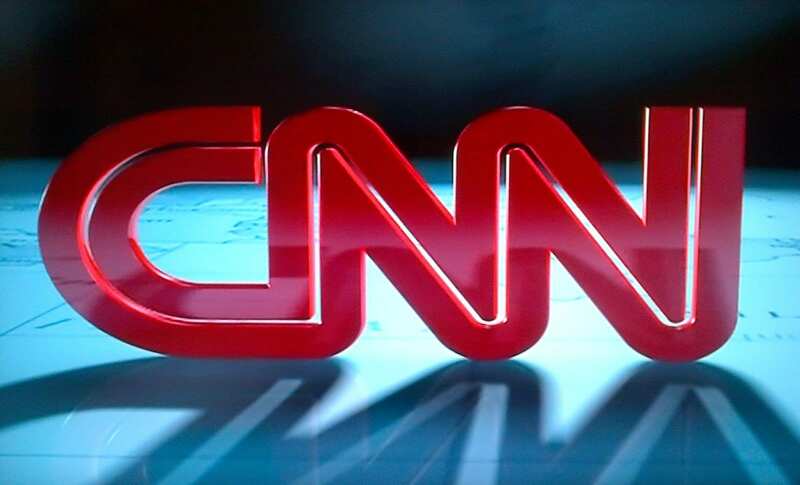 “Contrary to its ‘Facts First’ public relations ploy, CNN ignored the facts and put its anti-Trump agenda first in waging a 7-day media campaign of false, vicious attacks against Nicholas,” the suit stated. As I said earlier today, if CNN decides to offer an out-of-court settlement, we had better all hopes that Sandmann and company don’t take it. The only reason to level a suit like this in the first place was the discovery phase which will without any question whatsoever rake CNN over the coals yes, a treatment they richly deserve.